1 of 3 garments in our apparel delivery. 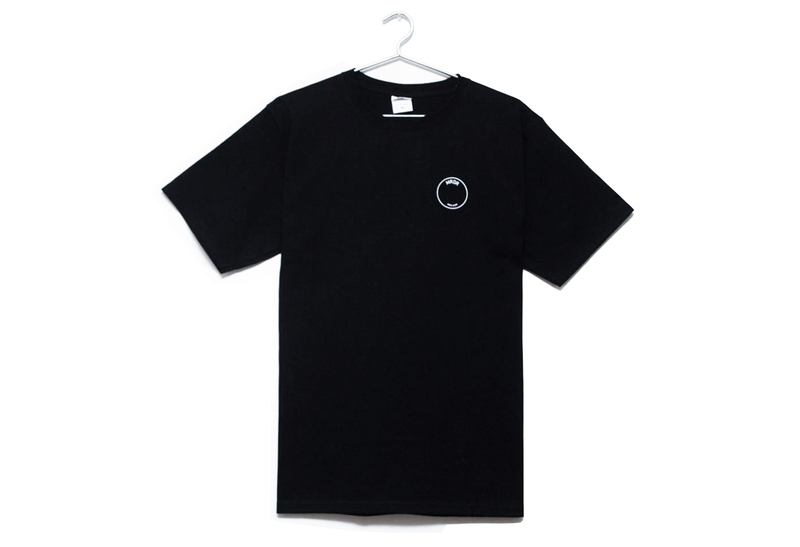 Ring Spun 100% Pre-shrunk cotton tee. 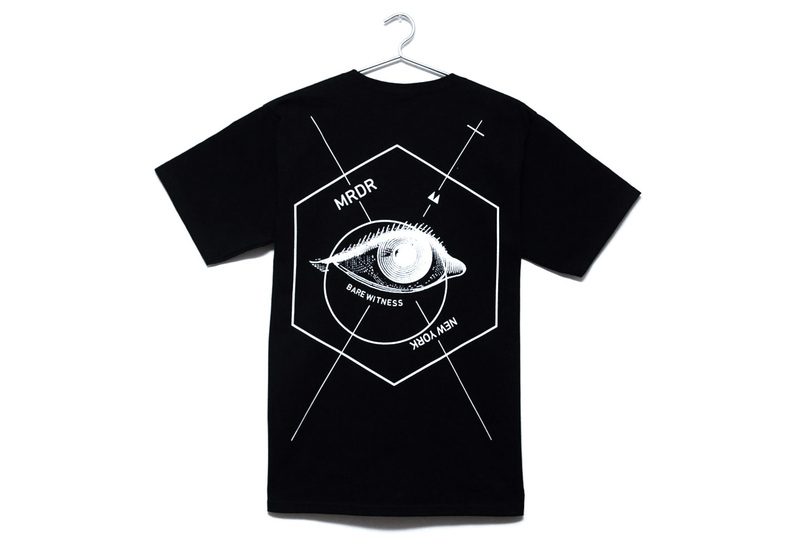 Featured graphic screen printed on the back of the t-shirt. Limited quantity available.